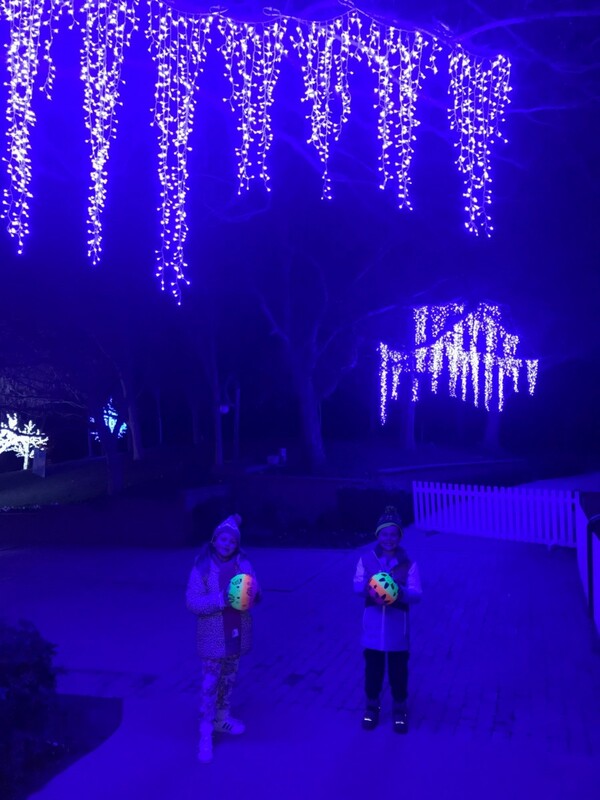 We recently ventured 2hours north of Sydney, taking a road trip to the Hunter Valley Gardens for their infamous Annual Snow Time in the Garden. This icy wonderland ran for 3 weeks this year, including the July School Holidays. Making this a perfect family day out or perfect excuse to plan a short break getaway. 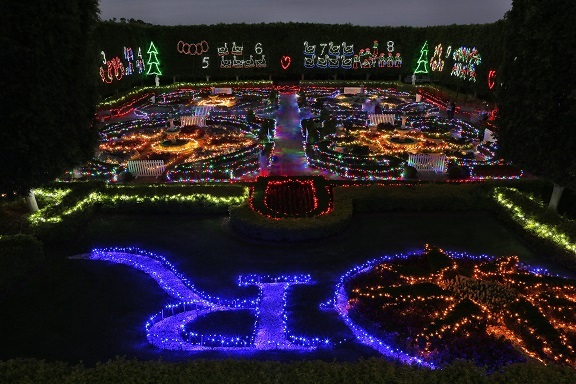 The Hunter Valley Gardens stunning international displays sprawls over 60 acres. With over 8 km of walking paths to explore, there is enough to keep all little adventurers big and small entertained. The Gardens takes you on a journey across the globe from the Italian Grotto, the Indian Mosaic Garden, the Oriental garden and the ever popular Story Book Garden. 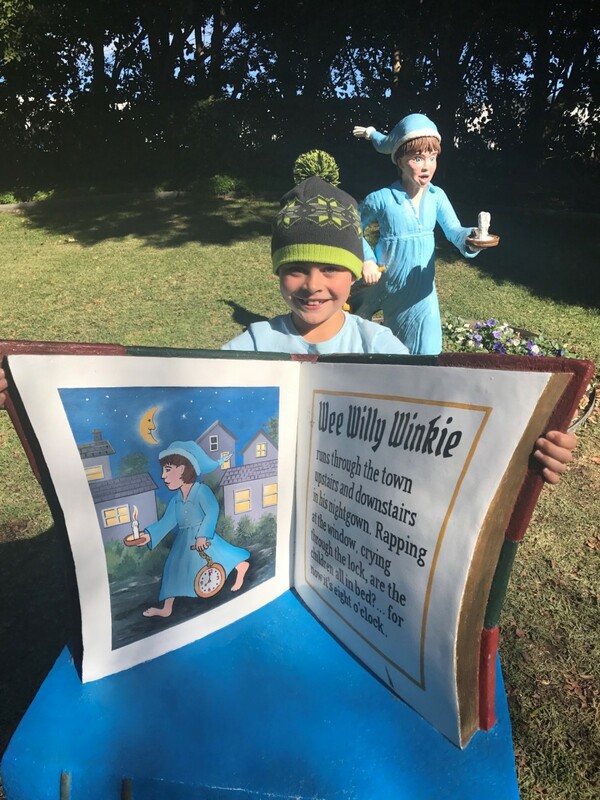 The Story Book Garden takes you on a journey through childhood memories and dreams. The garden filled with Nursery Rhyme characters, colourful murals and not to be missed Alice in Wonderland and the Mad Hatters Tea Party. This delightful garden certain to have any child and the inner child captivated. Looking to want to know more about the history of the gardens, jump on board the Hunter Valley Gardens Train which will take you on a tour of the gardens, guided by the Gardens friendly train driver. The Hunter Valley Gardens offers an incredible array of events throughout the year. The recent Snow Time in the Garden event gets bigger and better each year. This day/night event offering a full day of snow filled fun. With Ice Tobogganing, sitting on a tube gliding down the 40m Ice slide, Ice skating and snow time fun making snow men and snow balls. Take in the view from 25m high while enjoying a relaxing ride on the Ferris Wheel, or a nostalgic carousel ride which was custom made in Italy especially for the gardens. 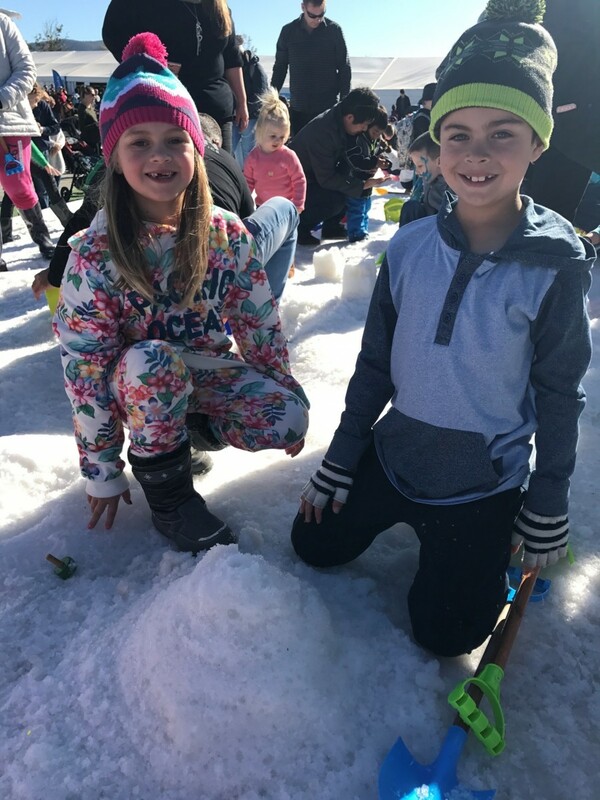 If you didn’t make it this year to the Hunter Valley Gardens Snow Time Event, be sure to mark it in the calendar for next year. time to visit with the gardens in full bloom displaying a kaleidoscope of colour. Mega Creatures 23 September – 8th October 2017 during the September School Holidays be sure to check out the new giant animatronic Dragons, as well as Mega Bugs and Dinosaurs. Christmas Lights Spectacular 3 November 2017 – Late Jan2018 the gardens lights up with over 2 million Christmas lights on Display, this is sure to get anyone into the festive mood. 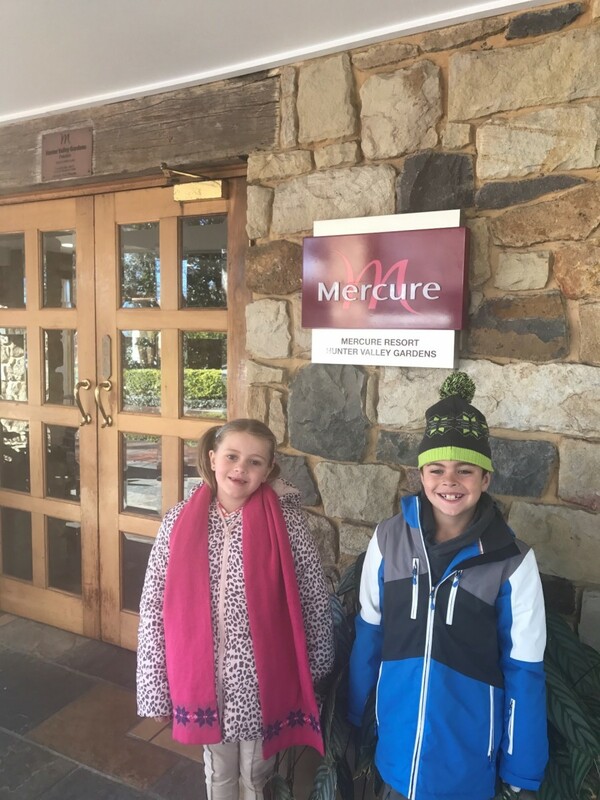 We chose to stay at the Mercure Resort Hunter Valley Gardens. This made for a perfect choice. As the resort location is only a short stroll to the Hunter Valley Gardens. Perfectlysituated, allowing us to explore the Hunter Valley region with ease. The Village shops and restaurants also only a short walk along the way to the gardens. 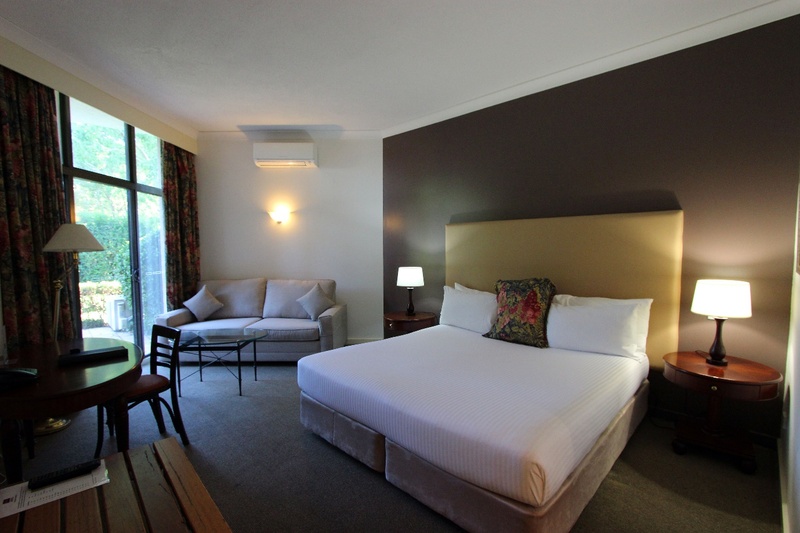 Mercure Resort Hunter Valley Gardens comprises of 72 guest rooms ranging from studio style and deluxe rooms. And for those who wish to indulge, The Suite may just satisfy your needs. With 15ft Cathedral Ceilings, dining area, fireplace and living area, the Suites offer beautiful views over the Mediterranean style pool and gardens. The resorts restaurant elements with Executive Chef Jean Marc Pollet at the helm is certain to leave your tastebuds wanting for more. Jean Marc Pollet has created a menu driven by the food philosophy of the fusion of classic French cuisine with Australian Produce. Featuring produce local and seasonal with a touch of Jean Marc Pollet French flair. This is a must to try when visiting. Enjoy breakfast in the Riesling room which overlooks the manicured gardens and the Mediterranean style pool. A full buffet breakfast offering fresh fruit, cereals, bakery delights, and selection of hot items to ensure you are adequately fuelled, ready for a day of exploration. Hunter Valley Gardens makes for a wonderful choice. Only a short 2hr drive from Sydney. 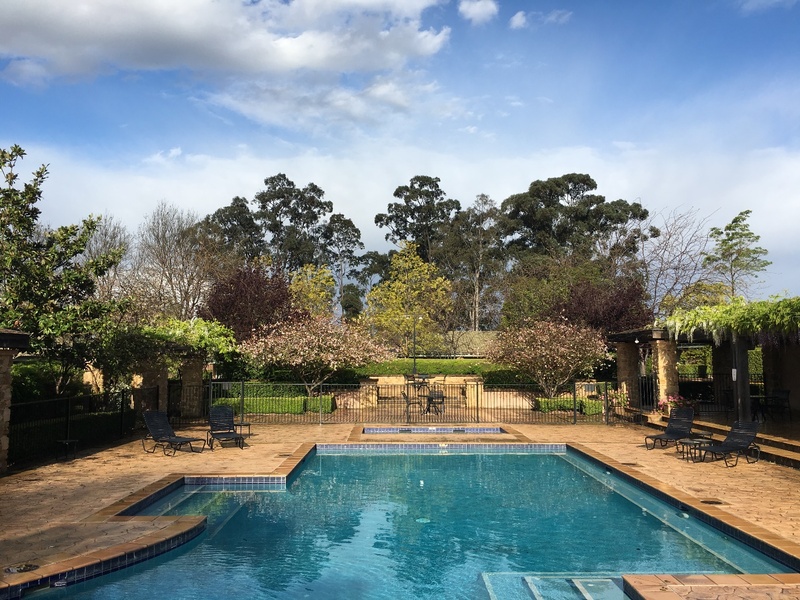 The Mercure Resort Hunter Valley Gardens is perfectly situated in the heart of the Hunter Valley Region making this an ideal place to stay to explore this beautiful region. 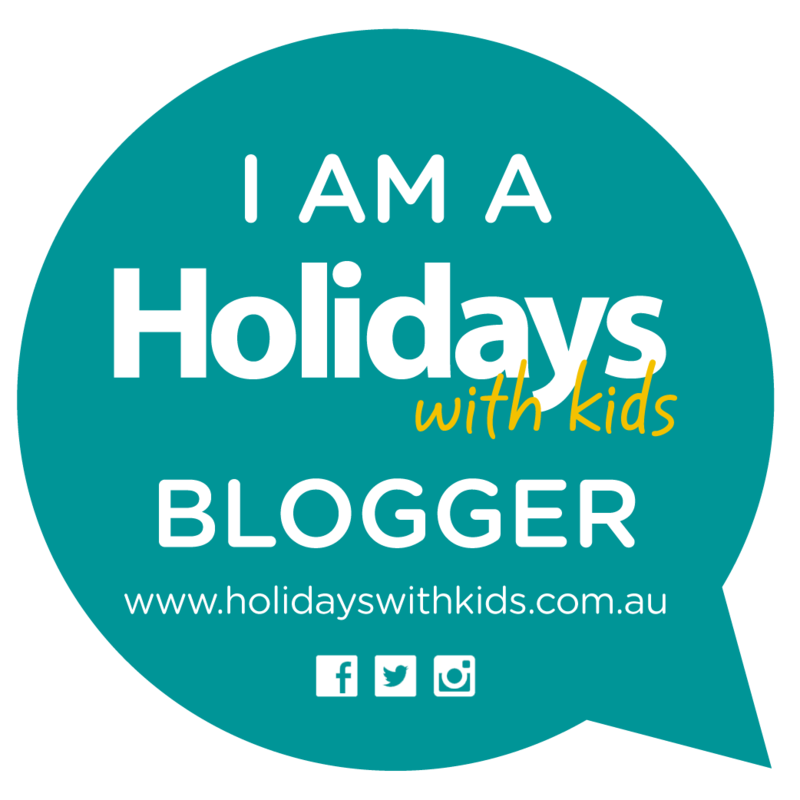 The Mercure Resort Hunter Valley Gardens is offering Family Travel Blogger Readers an Exclusive 10% discount on any Mega Creatures package booked for the September 2017 school Holidays. 10% discount on Christmas Lights Spectacular Package which commences 3rd November 2017 – Late January 2018. Note: Christmas Lights Spectacular Package is not available between 24th December – 2nd January 2018. Both packages will include accommodation at Mercure Resort Hunter Valley Gardens, buffet breakfast daily, 1x family pass (2x Adults 2xchidlren) to Hunter Valley Gardens. To make a reservation contact: (02) 4998 2000 and mention Family Travel Blogger when making reservation.